My husband, Andy, and I manage a number of Panama City Beach properties. 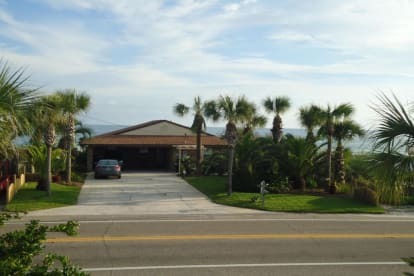 We are retired teachers and have owned property in PCB for over 30 years. We love this area and enjoy sharing it with others. Please let us help you plan your PCB getaway.